Stephen Colbert took fresh shots at President Donald Trump on Thursday over the president's "sickening" claims about the victims of Hurricane Maria in Puerto Rico. "I just wanna state that not only is this a sickening tweet, it is in no way true," Colbert said. "It's kinda like he was on trial for littering, and he said on the stand, 'I only threw that cup out of my window because I was distracted by the homeless man I ran over. Pretty sure he died of old age.'" Colbert, host of "The Late Show," said the president appeared to be "laser-focused on hurricane response this week -- just not this one," referring to Hurricane Florence, which is bearing down on the Carolinas today. 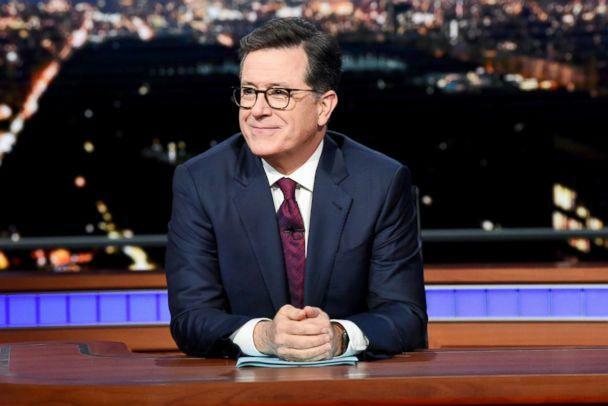 "He's talking about the one a year ago, because he's been tweeting a lot about what a great job he did responding to Hurricane Maria, that decimated Puerto Rico last year," Colbert said. "It's really hard to imagine anything more horrible than that." Colbert went on to read out a few of the president's tweets from Thursday, including one in which he disputed official studies that claimed Hurricane Maria was responsible for killing almost 3,000 people in Puerto Rico. "3000 people did not die in the two hurricanes that hit Puerto Rico," Trump said in a tweet. "When I left the Island, AFTER the storm had hit, they had anywhere from 6 to 18 deaths. As time went by it did not go up by much. Then, a long time later, they started to report really large numbers, like 3000." 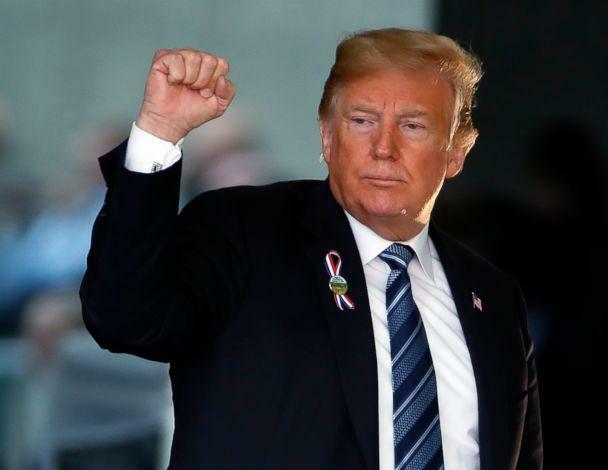 The president added, "This was done by the Democrats in order to make me look as bad as possible when I was successfully raising Billions of Dollars to help rebuild Puerto Rico. If a person died for any reason, like old age, just add them onto the list. Bad politics. I love Puerto Rico!"